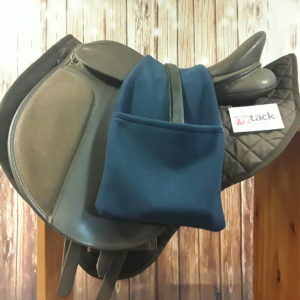 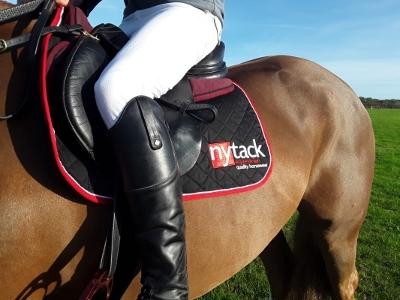 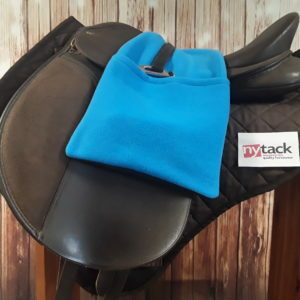 Nytack Equestrian specialises in producing functional, fashionable and hard-wearing products for your horse. 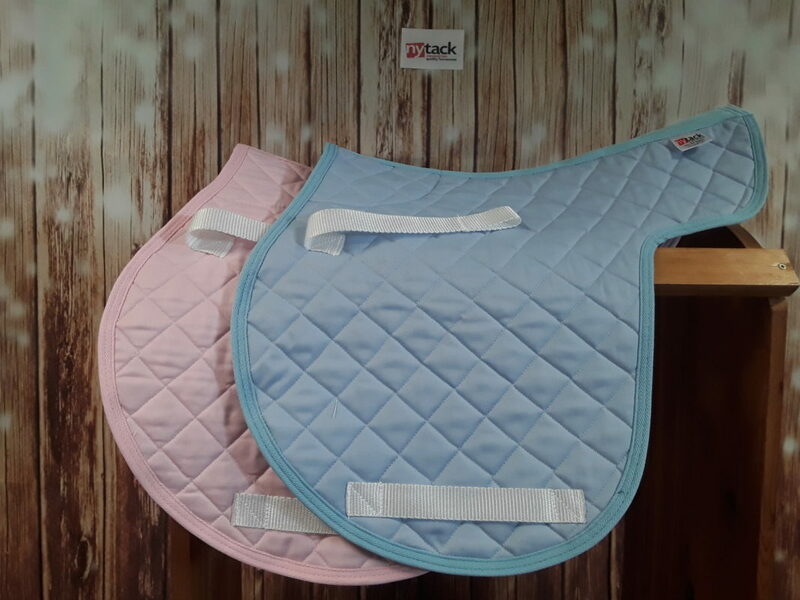 Our products are handmade to individual order and we offer a wide range of colours, fabrics and designs to meet your requirements. 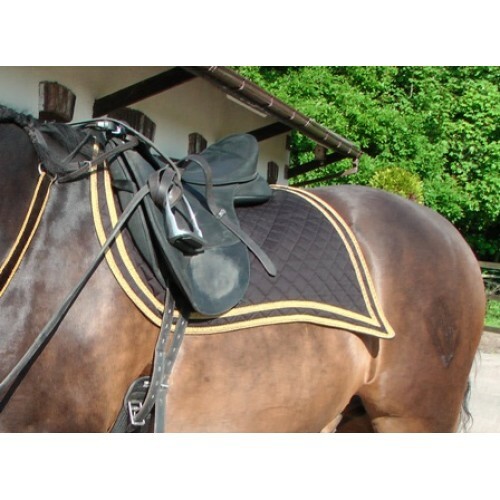 We are able to produce in large or small quantities and tailor our products to fit each individual horse or pony. 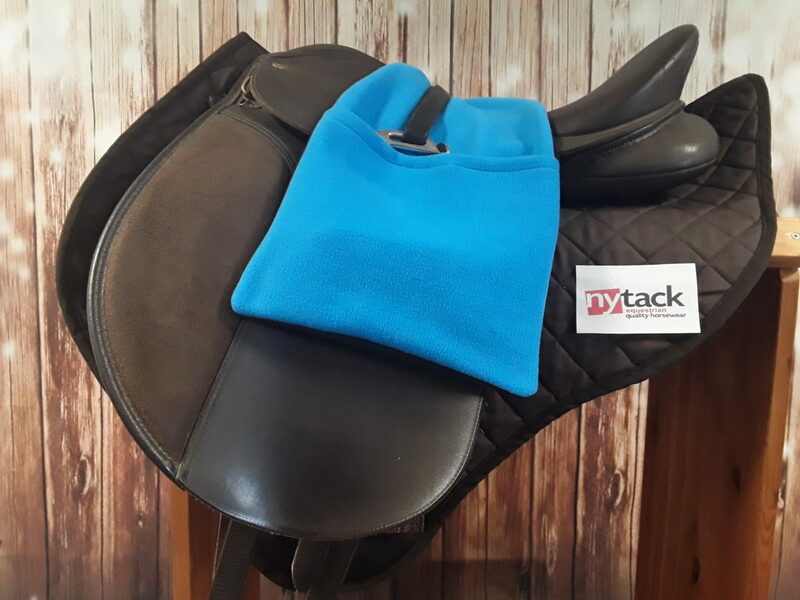 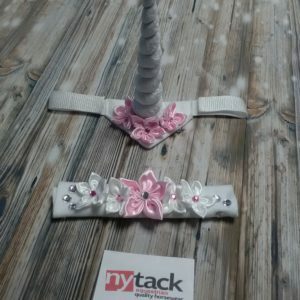 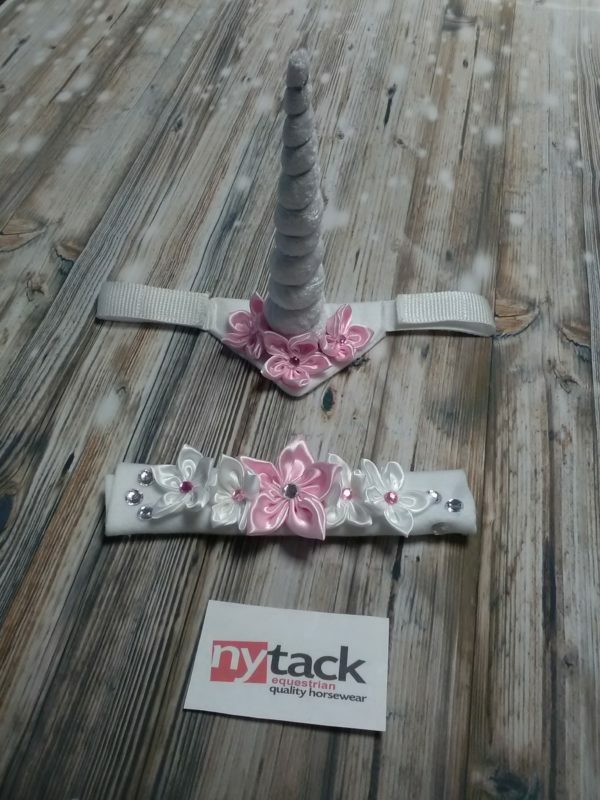 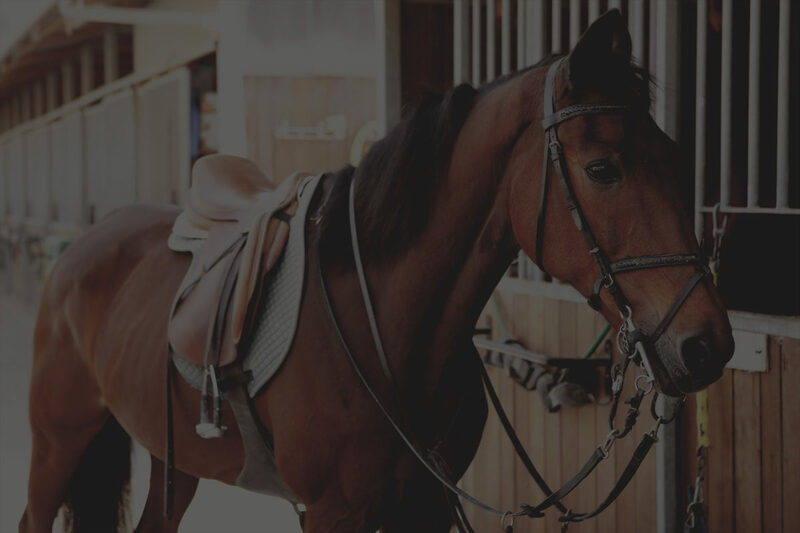 Nytack Equestrian prides itself on our ability to produce bespoke items this means that all products are usually dispatched within 2 – 3 working days. 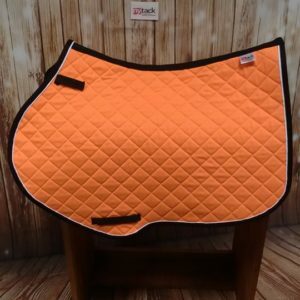 Our bespoke British made saddle cloths have been designed in conjunction with leading saddle makers to ensure the best fit. 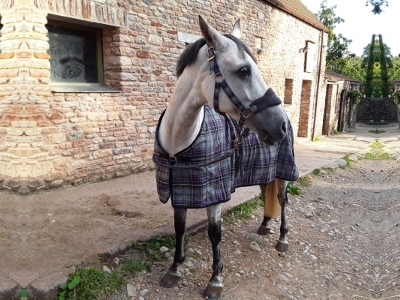 We manufacture bespoke British made rugs. 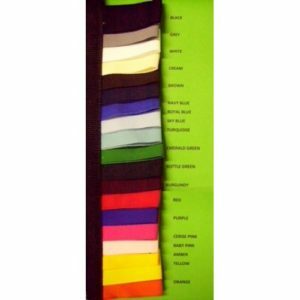 Cotton summer sheets, exercise sheets, waterproof sheets, we can make them all! 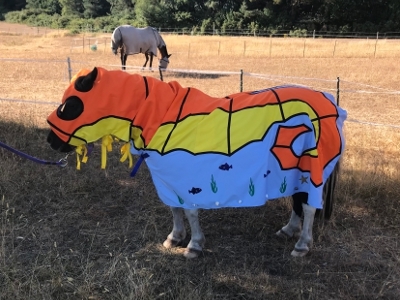 Bespoke fancy dress costumes for Horses and Ponies. 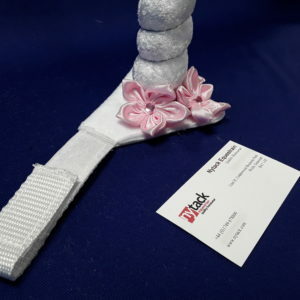 They are all individually made so no two costumes are exactly the same. The majority of our products are made to order and are used for Polo, Racing, Jumping, Cross-country, Dressage, Military etc. 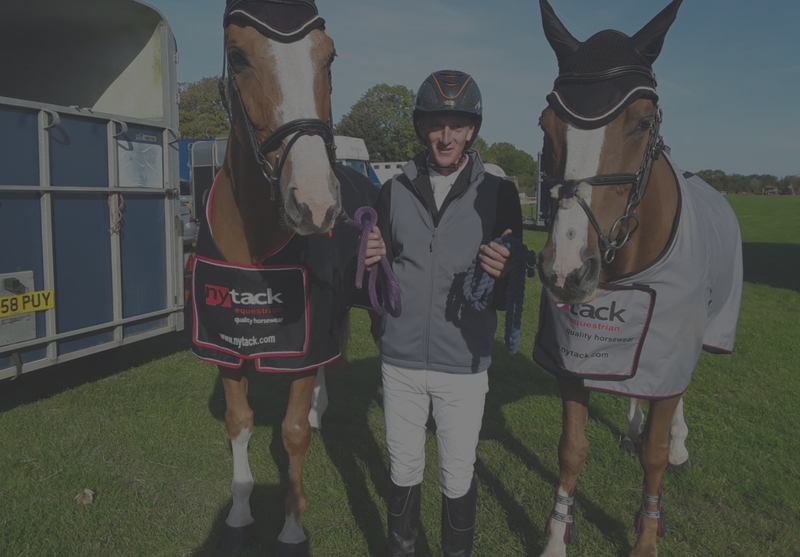 Unlike companies who import their range of products, we are able to produce in large or small quantities, whether it be team colours or bespoke sizing. 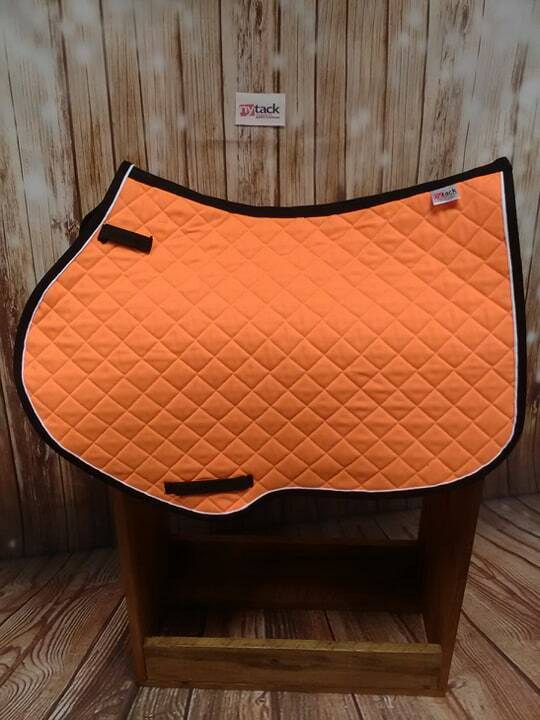 All trade enquiries are welcome and colour samples available on request. 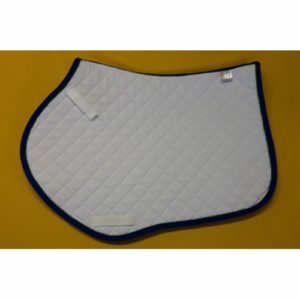 Our shop offers a wide range of Numnahs, Saddlecloths, Dressage, Saddlecloths, Exercise Sheets, Fancy Dress and a lot more. 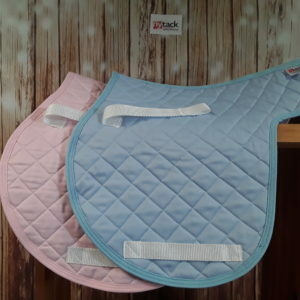 If you would like to know more about our range of top quality products please look at our shop. 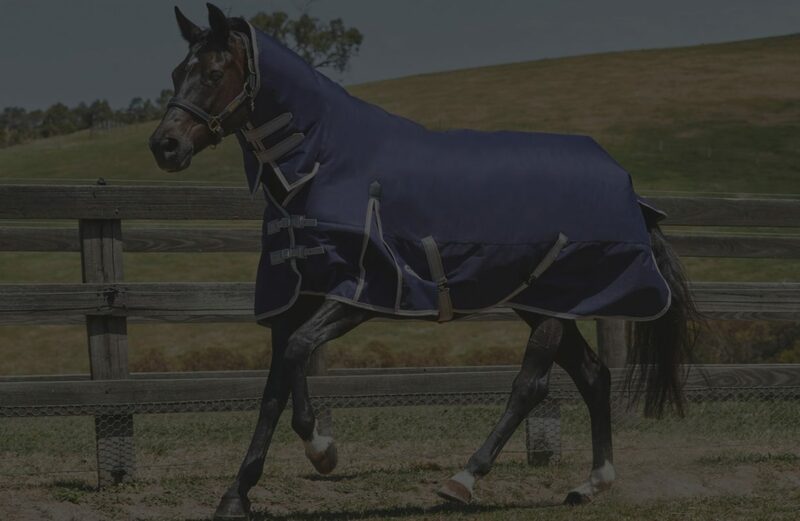 For bespoke horsewear orders please contact us using the details provided here.